Our services are perfect for your Anniversary Party which requires entertainment. As one of the most exciting entertainment providers in the business, we have provided quality entertainments for all manner of special occasions, meaning we are well qualified to provide you with some superb activities for your forthcoming Anniversary Party. 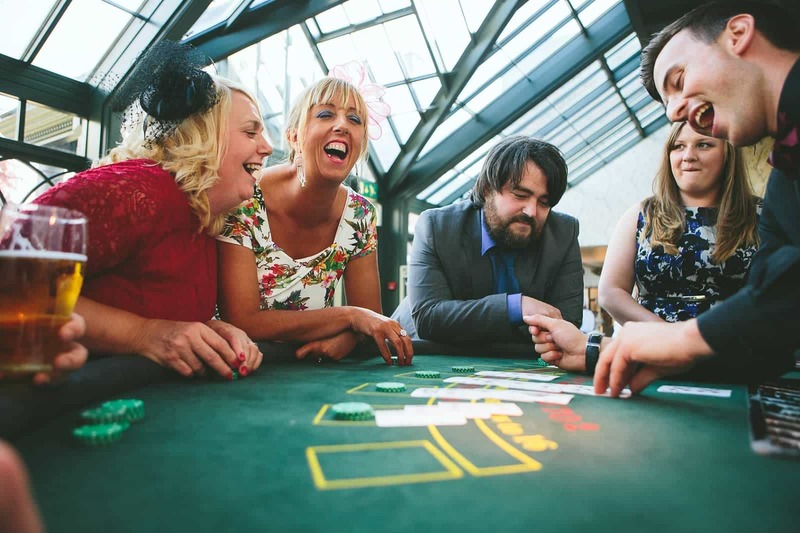 Our Fun Casino is a fantastic and stylish way to entertain your Anniversary guests. It adds a twist to your party, and is a great way to liven up any occasion, will get everyone interacting and socialising. All of our Casino Nights come with customised, personalised fun money and friendly trained croupiers as standard. 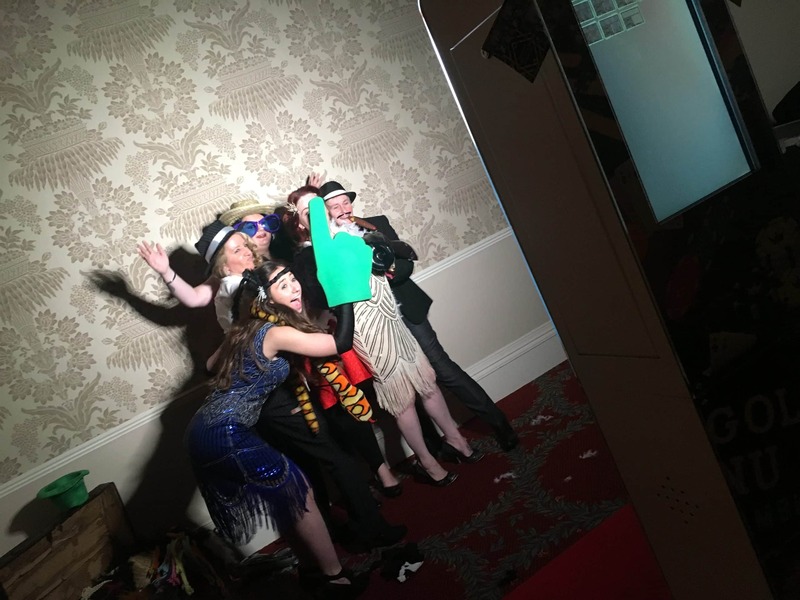 Break the ice at your event with our Selfie Pod, with the latest technology and a high quality camera, our Selfie Pod can be themed to any style. It comes with props and unlimited prints, allowing you to keep the crazy photo evidence forever! 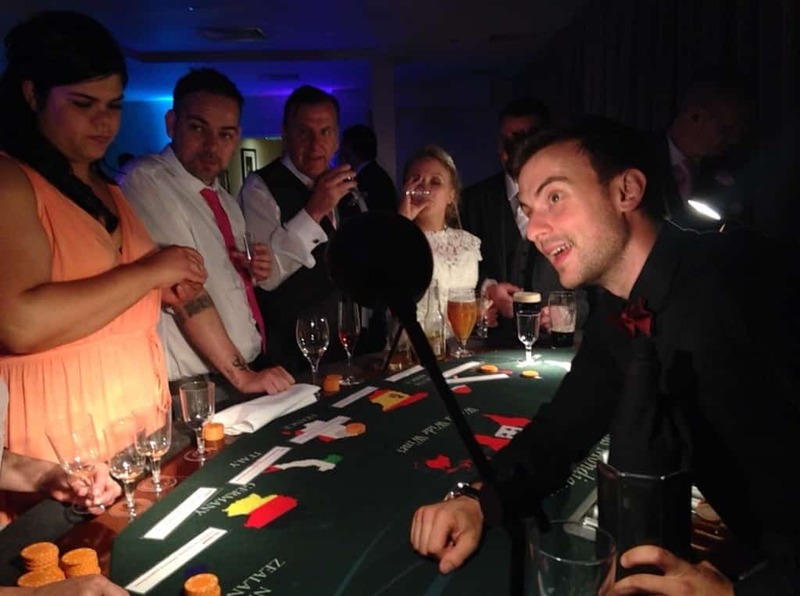 If you are looking for something to impress and entertain your guests, then try our bespoke Wine Tasting Casino for a real thrill! This is a totally unique table and there is only two in the world (and we have them both!). A speciality table where guests test their wine tasting skills against others, sample the wine from a blind bottle and place your bet on the country you believe the wine is from, bet correctly and win more chips, guess wrong and you loose your chips! 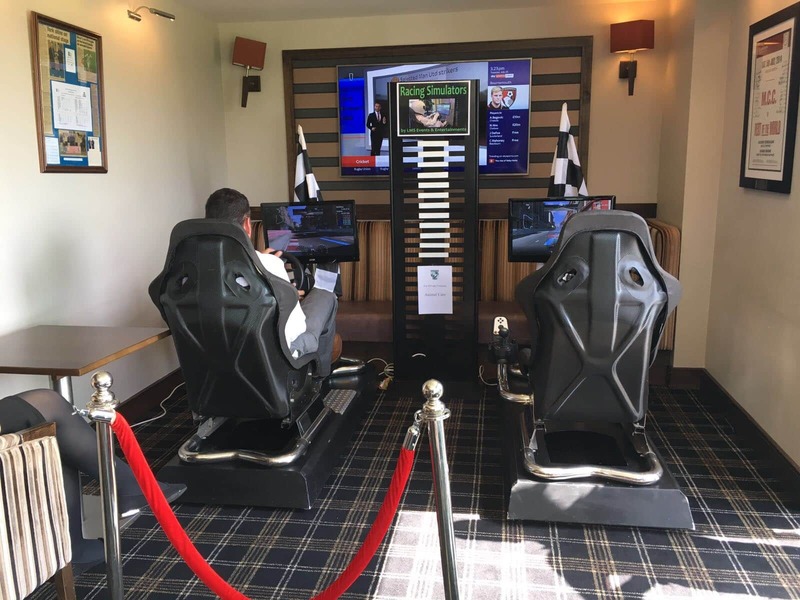 Race against your friends or just against the clock on our Racing Simulators. Choose your car and your favourite track to get the competition really going at your party. Learn to mix your very own cocktails with our mixologists by adding Cocktail Mixing to your Anniversary Party, a fun and light hearted way to get the party going.